Police: thieves steal Halloween decorations in Va.
Homes in the Sully District and Fair Oaks areas of Fairfax County were hit hard by thieves. 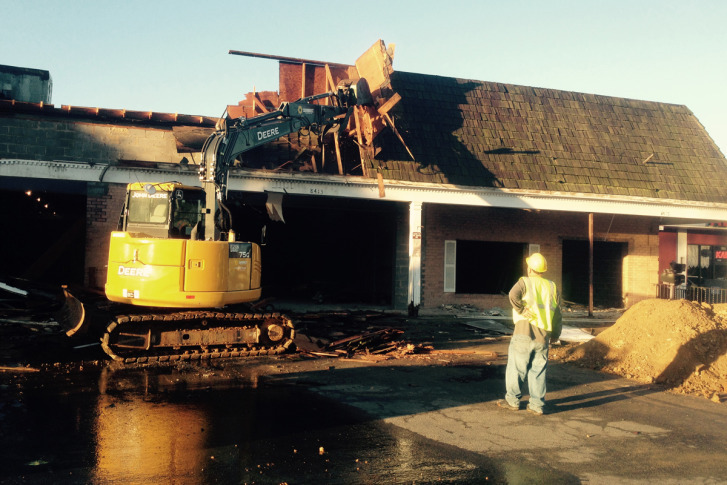 The store is getting bigger and that will mean parking with change at the store. 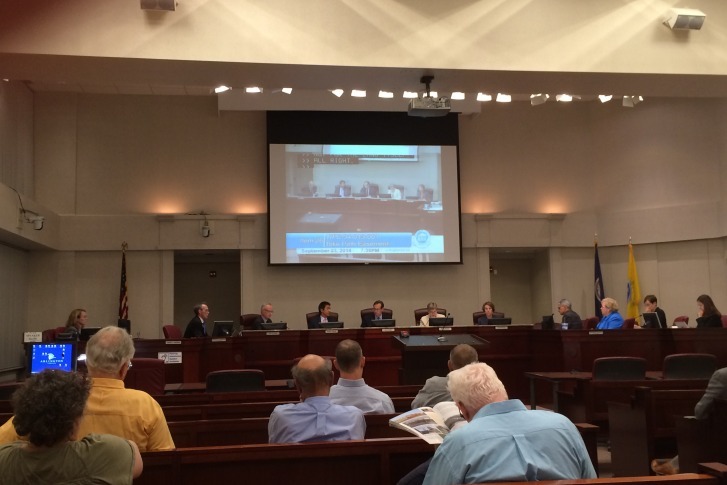 Overall crime in Reston is down 14 percent when compared to this time last year. 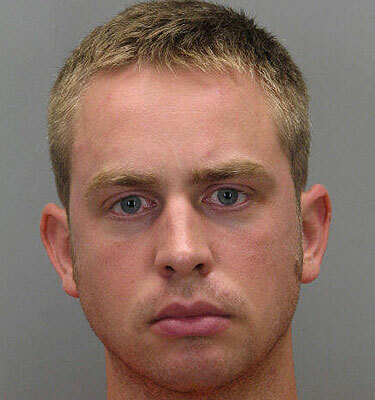 A former Marine pleaded guilty in connection with the strangulation death of his wife in Fairfax County Monday. opportunities in Fairfax County, where zoning rules for the mini restaurants on wheels have been eased significantly. Food trucks could soon be able to park in more locations across Fairfax County. Cornerstones and Mayflowers are gearing up for the third annual Reston Town Center Help the Homeless Walk Thursday at noon. Lakeside Gallery/Fastframe will close its doors at its South Lakes Village Center on Sept. 30. The store has been at South Lakes for more than 25 years. The Columbia Pike streetcar line would run 7.4 miles from the Skyline section of Fairfax County to Pentagon City and eventually the Crystal City Metro station, connecting to the Metro Transitway along U.S. Route 1 towards Alexandria. 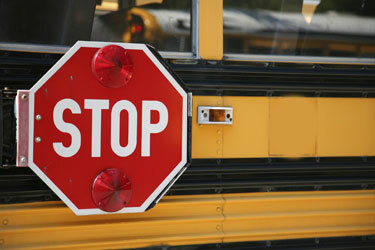 Fairfax County may be expanding the role of some school crossing guards. after more than a decade of debate. 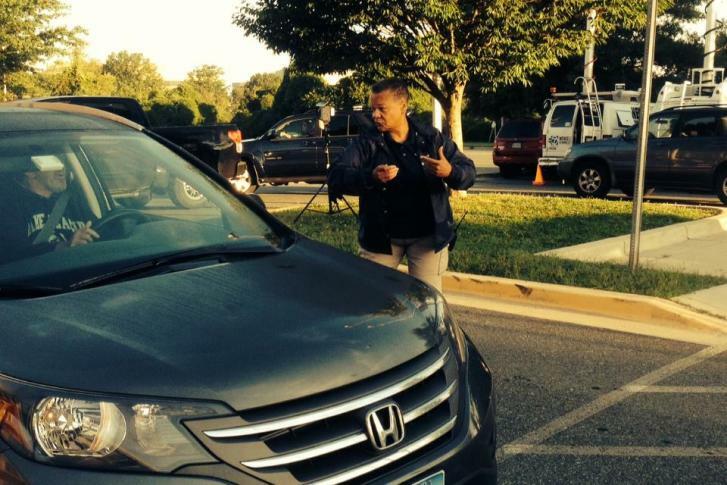 A Labor Day murder in Fairfax County may have been a random homicide, according to police.